Sharmeen Obaid-Chinoy became the first Pakistani filmmaker to earn an Oscar nomination with her film ìSaving Faceî, nominated in the “Documentary, Short Film” category as the Oscar nominations were released on Tuesday. 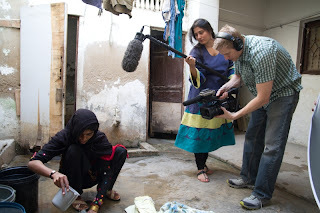 Obaid, who has directed several documentary films, won an Emmy award in 2010 for her documentary ìPakistan: Children of the Talibanî. ìSaving faceî, which the Karachi-based filmmaker has co-directed with Daniel Junge, depicts the life of a British Pakistani plastic surgeon who donates his time to heal acid victims in Pakistan. 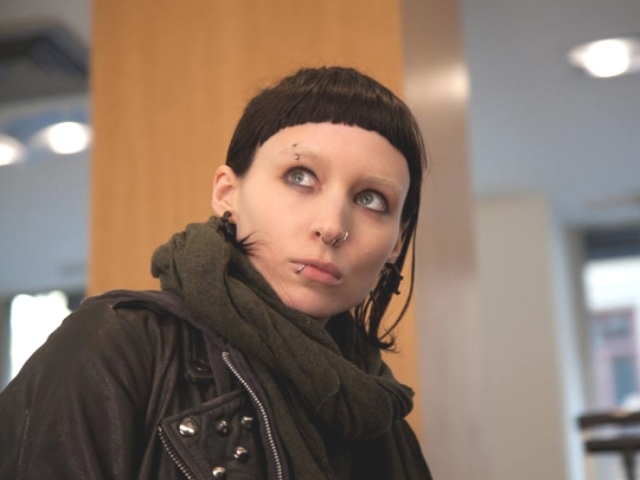 The film is set to be released in March this year, while the Oscars will be held on February 26. Journalist and filmmaker Sharmeen Obaid Chinoy today became the first Pakistani to earn an Oscar nomination with her documentary 'Saving Face', which focuses on a plastic surgeon who helps women attacked with acid. The film co-directed by Chinoy and Daniel Junge was nominated in the 'documentary, short film' category of the Oscar awards. 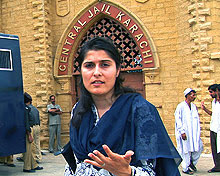 Chinoy has directed several documentary films and won an Emmy award in 2010 for her documentary 'Pakistan: Children of the Taliban'. 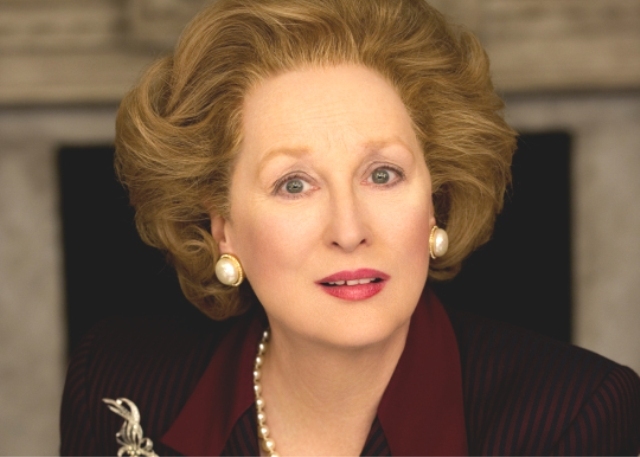 In another message, she recalled her father had died the day she received an Emmy award. 'Saving Face' chronicles the life of a British-Pakistani plastic surgeon who donates time to heal acid victims in Pakistan. It also documents the journey of these women as they come to terms with the violence in their lives and how they fight against all odds to learn to live again, said a statement on Chinoy's website. The film highlights the story of two women from southern Punjab who are victims of acid attacks. “It's a positive story about Pakistan on two accounts: firstly, it portrays how a Pakistani-British doctor comes to treat them and it also discusses, in great depth, the parliament's decision to pass a bill on acid violence”, Chinoy had said when the film was shortlisted for the Oscar nominations in October last year. Police on Tuesday accused religious militants over the kidnapping of a German aid worker and his Italian colleague, snatched at gunpoint five days ago. The two aid workers were dragged from the home they rented in Multan late on Thursday, bringing to six the number of Westerners kidnapped in Pakistan since July. “The kidnappers have made no contact so far,” Azhar Akram, the head of the police investigation team told AFP from Multan. Masked gunmen snatched the two aid workers, but left behind a guard and a Western woman also staying at the house. “It could be a simple case of kidnapping for ransom, an extremist group may be involved or may be linked to some personal issue,” he added. The German and Italian had been working for a year to help rehabilitate villagers affected by devastating floods in 2010. Another member of the police team confirmed that suspicion was falling on religious extremists. “The gunmen are believed to have taken them to Khyber Pakhtunkhwa province or some tribal town in the lawless region on Afghan border,” he told AFP on condition of anonymity because he was not authorised to speak to the media. On Sunday, a Kenyan aid worker also went missing with his Pakistani driver. Police fear the pair have also been kidnapped. 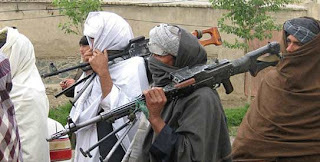 Earlier this month, gunmen kidnapped a British man working for the International Committee of the Red Cross in Pakistan’s insurgency-hit southwestern province of Balochistan. Last August, an American development director, Warren Weinstein, 70, was snatched from his home in Lahore and in July a Swiss couple was kidnapped while driving through Balochistan. The Taliban claim to have the Swiss, while al Qaeda leader Ayman al-Zawahiri claims to be holding Weinstein, but the terror group has released no proof. The nominations for the 84th annual Academy Awards were announced this morning with "Hugo" and "The Artist" leading the nominations. Now, the nominees have had a chance to let the news of their nominations settle in and react to the announcement. 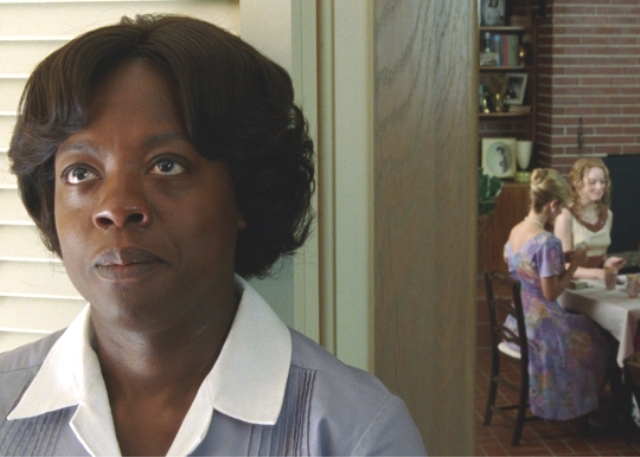 Click through to see what actress Octavia Spencer, the cast of "The Artist," actors Brad Pitt and Gary Oldman have to say of their nominations. Alexander Payne, Nat Faxon and Jim Rash, "The Descendants"
George Clooney, Grant Heslov and Beau Willimon, "The Ides of March"
Steven Zaillian, Aaron Sorkin and Stan Chervin, "Moneyball"
Annie Mumolo and Kristen Wiig, "Bridesmaids"
"Real in Rio" from "Rio," Sergio Mendes, Carlinhos Brown and Siedah Garrett. The Academy Awards ceremony will be presented on Sunday, Feb. 26, 2012, at the Kodak Theatre in Los Angeles, hosted by Billy Crystal. Arfa was born in a family that hailed from the village of Chak No. 4JB Ram Dewali in Faisalabad, Punjab. After returning to Pakistan from a visit to Microsoft headquarters, Arfa had numerous interviews with television and newspapers. S. Somasegar, the vice president of the Software Development Division, wrote about her in his blog. 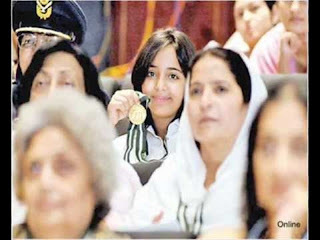 On 2 August 2005, Arfa Karim was presented the Fatimah Jinnah Gold Medal in the field of Science and Technology by the then Prime Minister of Pakistan Shaukat Aziz on the occasion of 113th birth anniversary of Fatima Jinnah. She also received the Salaam Pakistan Youth Award again in August 2005 by the President of Pakistan. Arfa Karim is also the recipient of the President's Award for Pride of Performance, a civil award granted to people who have shown excellence in their respective fields over a long period of time. She is the youngest recipient of this award. In recognition of her achievement Arfa was made brand ambassador for Pakistan Telecommunication Company's 3G Wireless Broadband service named EVO in January 2010. 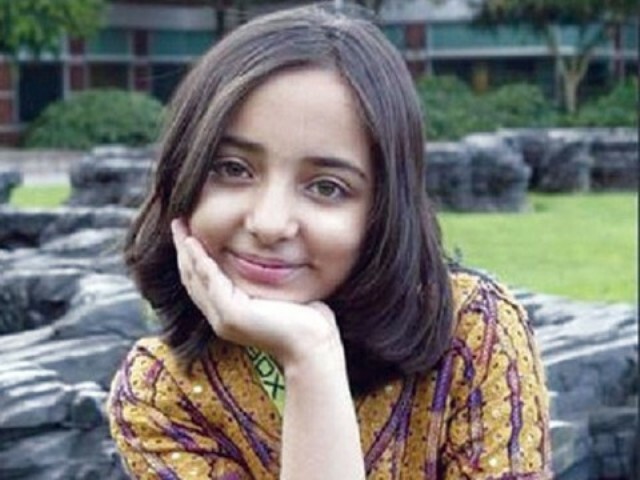 The funeral prayers of the world’s youngest Microsoft Certified Professional (MCP), Arfa Karim Randhawa, were offered at Al Khalid Mosque in Cavalry Ground here on Sunday. Punjab Chief Minister Shahbaz Sharif and Lahore Corps Commander Lt Gen Rashad Mahmood attended the funeral prayers along with a large number of military officers and civilians’. Punjab Chief Minister Shahbaz Sharif also announced that Lahore Information Technology Tower (IT Tower) would be named after Arfa Karim. 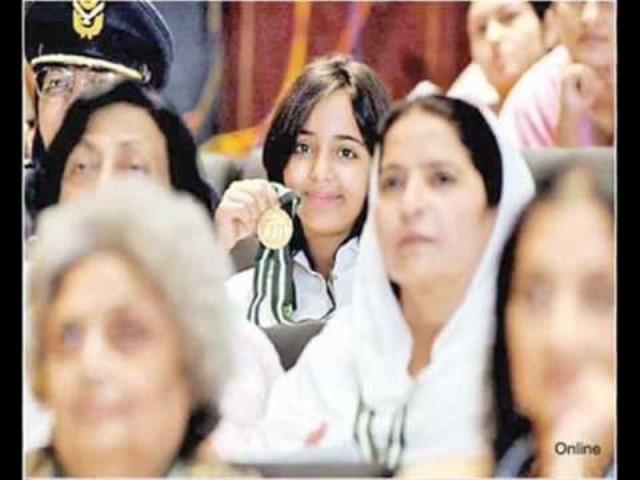 Talking to Arfa’s father, the chief minister said that his daughter won laurels for the nation, which the Pakistani people would never forget. He said that Arfa Karim also impressed those older than her and was a precious asset for the whole country. He said that her death at such a young age was a tragedy. Punjab Chief Minister Shahbaz Sharif said that he was thankful to Bill Gates for taking interest in the treatment of Arfa Karim Randhawa. He said that now it is duty of every Pakistani youth to excel in the Information Technology sector. The chief minister also announced that the parents of Arfa Karim Randhawa would be chief guests in the function of distribution of free laptops among students by the Punjab government. Arfa’s body was sent to her native village of Ram Divali in Faisalabad for burial after funeral prayers. Her parents, relatives and many others accompanied the body to attend the burial ritual. Arfa suffered an epileptic attack 26 days ago and was admitted to the Combined Military Hospital (CMH) in Lahore. She was 16 years old and died on Saturday night. She became the youngest MCP in the world when she was just nine years, nine months and 11 days old in 2004. She was then invited by Bill Gates to visit the Microsoft headquarters in the United States. 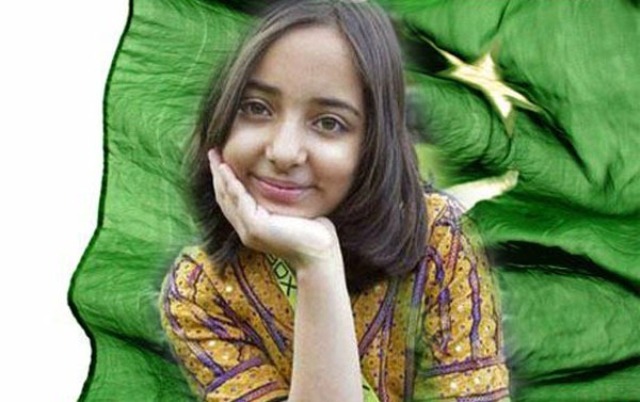 Pakistani genius Arfa Karim was also the youngest-ever recipient of the President’s Award for Pride of Performance. She also received the Fatimah Jinnah Gold Medal in the field of Science and Technology, which was presented to her by the prime minister in August 2005. President Pervez Musharraf also presented her with the Salaam Pakistan Youth Award in August 2005. Arfa represented Pakistan on various international forums, and was also invited by the IT professionals of Dubai for a two-week stay. Arfa was presented with various medals and awards during that trip. Later, she also flew a plane in a flying club in Dubai at the age of 10, and received her first flight certificate. In November 2006, Arfa was invited by Microsoft to attend part of a keynote session in the Tech-Ed Developers Conference held in Barcelona. She was the only Pakistani among over 5,000 developers participating in the conference. 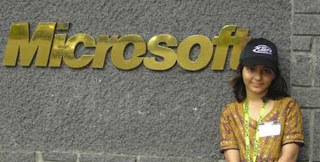 On 9 January 2012, Bill Gates, Chairman of Microsoft, made contact with Arfa's parents, and directed his doctors to adopt "every kind of measure" for her treatment. Gates set up a special panel of international doctors who remained in contact with her local doctors through teleconference. We have waited for a decade for this game to come. At 3:30 today, the moment will be here for the first Houston Texans playoff game. The Houston Texans turned to their kids, then to their stars to win the first playoff appearance in franchise history, a 31-10 rout of the bungling Cincinnati Bengals. 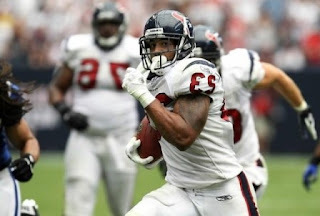 Rookie J.J. Watt's leaping interception return for a touchdown late in the first half propelled the Texans in Saturday's AFC wild-card game. Third-string quarterback T.J. Yates, another rookie pressed into action, then threw a 40-yard touchdown pass to Andre Johnson in the third quarter and Arian Foster followed with his second touchdown of the game, a 42-yard run in the fourth quarter, to finish off the Bengals.The Bengals lit up the scoreboard first as Benson scored from a yard out, a drive set up by a 52-yard pass interference call on Houston's Glover Quin. 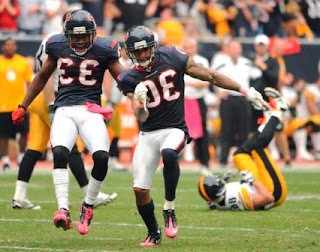 Foster evened the score on the ensuing Texans' drive, scoring from eight yards out. The teams' exchanged field goals, knotting the game at 10, before Watt, a former Wisconsin Badger came up with a pick with 1:48 remaining in the half. NOTES: Texans DE J.J. Watt became the third defensive end in NFL playoffs history to return an INT for a TD and the sixth defensive lineman (not including the Super Bowl). 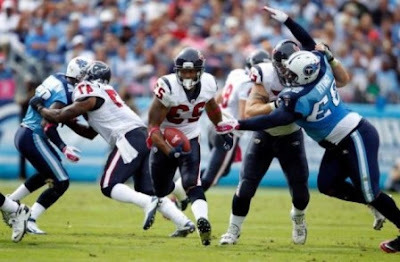 ... During their regular season matchup, Texans QB T.J Yates led Houston on a late game-winning drive against the Bengals, which clinched the AFC South title for the first time in team history. Houston lost three straight games after that victory. ... A record 71,725 fans turned out to Reliant Stadium for the Texans first postseason game. With Connor Barwin picking up the slack for Williams, with 11.5 sacks, and rookies J.J. Watt and Brooks Reed playing significant roles on defense, the Texans finished fourth in the NFL in rush defense, third in pass defense and fourth in scoring defense (17.4 points allowed per game). Many of the Ravens, who were anxious to learn who their opponent would be in the Divisional Round, said they would be watching Saturday's game. And those who turned in saw Foster run all over the Bengals, Watt return an interception for a touchdown and Yates throw a 40-yard touchdown strike to Johnson. The Texans sacked Bengals quarterback Andy Dalton four times and forced three turnovers. Now that the Ravens know that it is the Texans who will be coming to M&T Bank Stadium next weekend, they will begin preparing for them Sunday morning — if they haven't started already. "Once we do see who we're playing, that's when you really start to kick it up," Joe Flacco said. We went into the Wizards of Waverly Place finale with trepidation. It felt like an end of an era — Miley Cyrus, Demi Lovato and now, Selena Gomez — they were now officially done with their Disney days. That said, if Wizards had to end, I was thoroughly content with this ending. 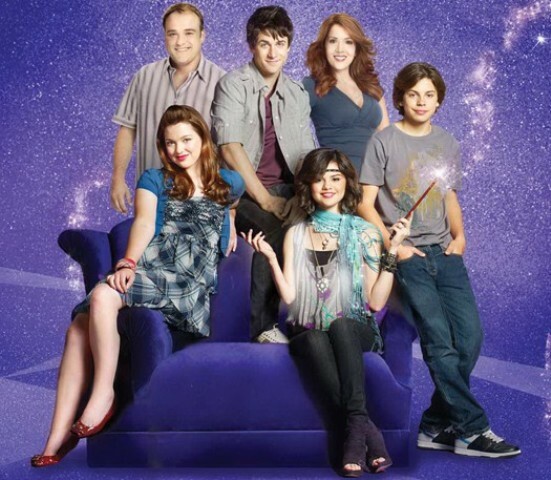 The last-ever episode of Wizards of Waverly Place airs tonight, and I can safely say that I’m more emotional about it than most adult males. 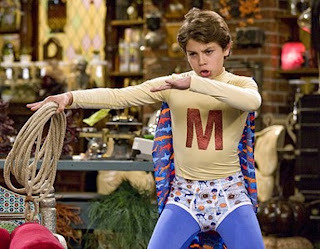 I never had the Disney Channel growing up. It was a premium channel until the late ’90s, so the only glimpses I would ever get of it would be during those free preview weekends that used to happen. As a kid with plenty of entertainment options, it didn’t really seem worth it to me, even if my parents had been up for paying for it (which they weren’t). 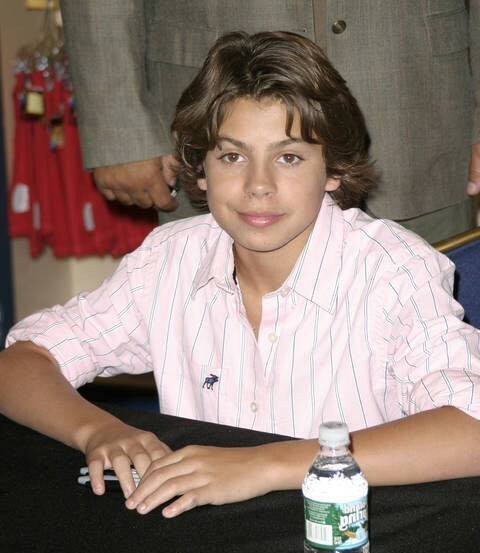 I might want to justify my fondness for Wizards of Waverly Place as my ability to recognize quality entertainment no matter the perception, what I think it really stemmed from was a desire to earnestly embrace something that was decidedly uncynical, at an age where life becomes increasingly complicated. For at least a half hour at a time, I was able to revert my brain and enjoy something for kids in much the same way a kid would — and if that happens one last time tonight, for me or anyone else, that’s a pretty good trick. 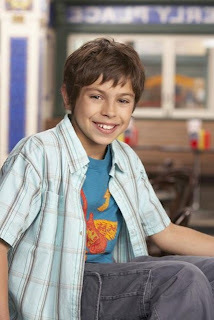 Over all, I was content with the Wizards ending. Sure, it wasn’t super complicated — but it fit the show perfectly. After four memorable years, it was time to say goodbye.